Additional documentation can be found here. 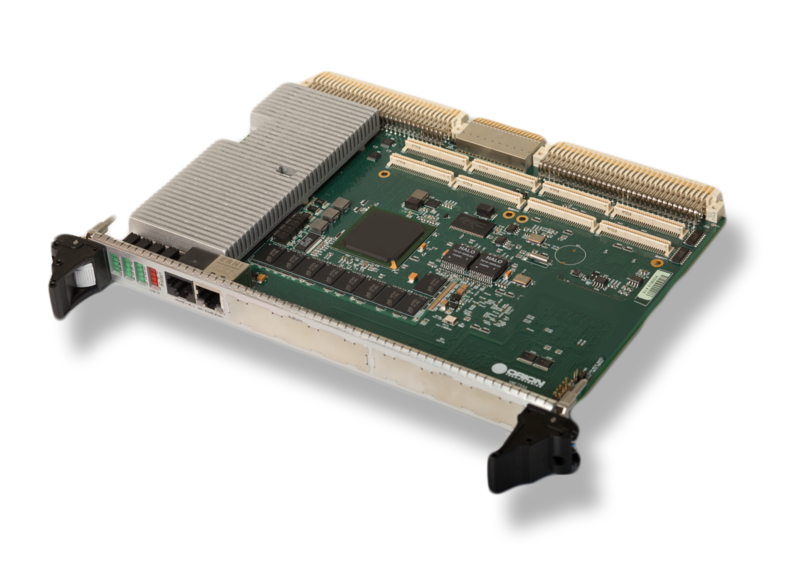 The Orion OTI1141 is a a COM Express mini carrier card that provides access to all I/O from the NTX7642 processor card in a compact, lightweight form factor. It provides the ability for integration testing, development and deployment. 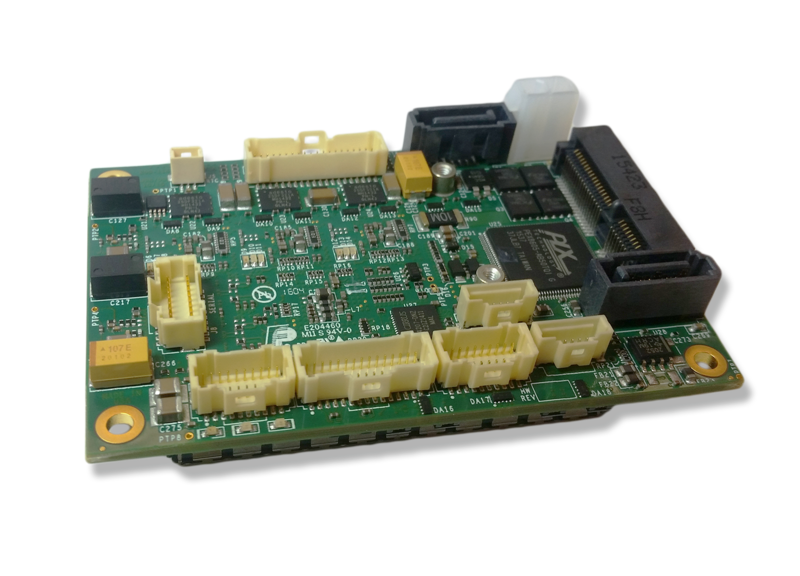 I/O breakout includes HDMI/DP video, HD audio, serial, and USB 2.0/3.0. The OTI1141 is designed to be rugged for a variety of operating environments with an extended operating temperature range from -40 to +85 C. It is ideally suited for a wide range of military, commercial or industrial applications. The Orion VME7663 is a high-performance Intel 5th Generation Core i7 based VME64x single board computer. Please contact us using the form to the left or at 407-476-2120 to discuss your requirements in detail.  Orion's team of experienced engineers is available to work with you to provide a solution designed around your specific requirements.